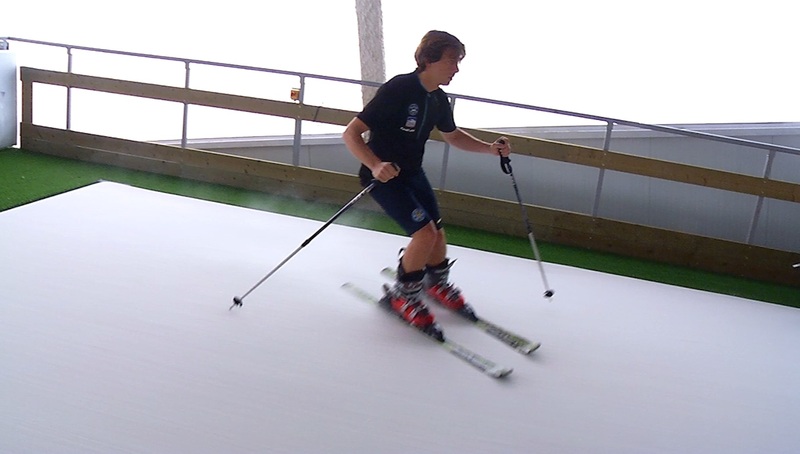 Skiing without snow. 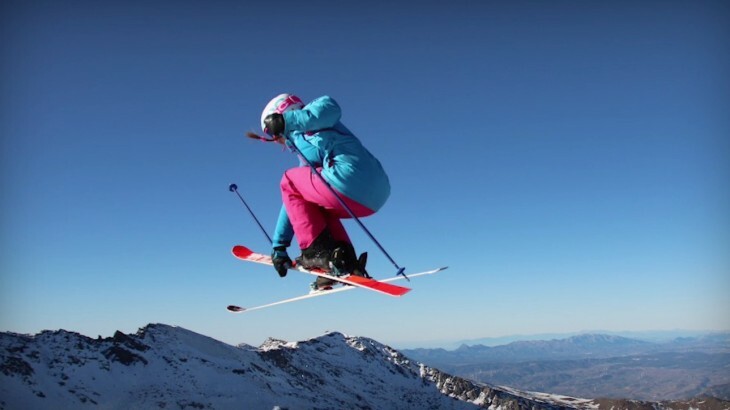 This is possible in Granada thanks to a simulator, unique in Spain, located at the iMUDS, The University Institute for Sport and Health. 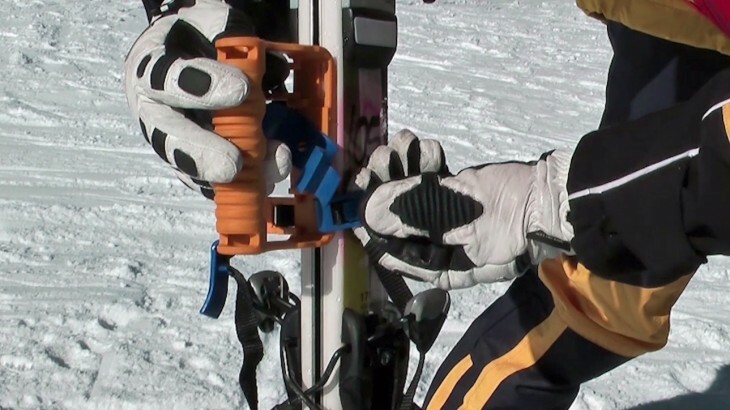 Learning how to ski, improving technique or even learning how to move to avoid lesions are some of its applications.